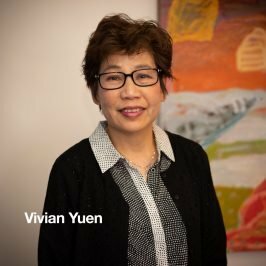 Vivian has been working as a property paralegal for more than 20 years. She has experience in the preparation of sale and purchase documents, assisting in property transactions as well as leasing matters. Vivian is a motivated person and focuses on providing excellent service to clients. She is responsive and works together with clients to achieve the best possible outcomes. Vivian has a passion for flowers, especially orchids and loves travelling to orchid shows every year.